for future generations. We are a registered charity. 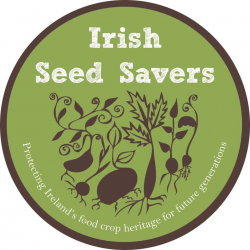 Be a working example of successful agricultural conservation by growing and distributing Irish grown seed and fruit varieties. We are based just outside Scarriff, in East Clare. For more information on our work please visit our website.